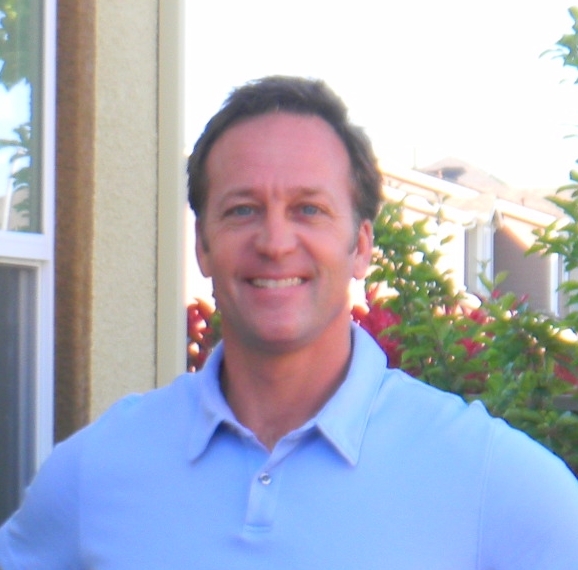 My name is Eric Marsh and I am the owner and senior inspector for Pacific Inspection Services. 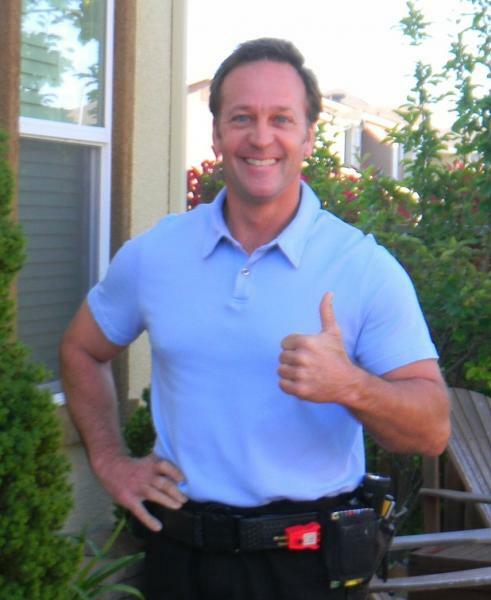 I have been performing Residential and Mobile Home Inspections in Sonoma county since 2002. I was born and raised in lower Michigan where my parents and siblings still call home. Prior to moving West I worked as a manufacturing engineer at an Aerospace company who supplied aircraft parts worldwide. It was a great experience but I longed to be self-employed and enjoy the freedoms associated with it. After moving to California, I learned about Home inspecting and began my home inspection career shortly thereafter. When I'm not doing home inspections or writing Reports, my fiance and I enjoy wine tasting, eating out, Tahoe, and going to the coast. We also enjoy riding motorcycles. I have a Harley Davidson and we love riding through the beautiful countryside in and around Sonoma county. I am a family man with two wonderful grown children of my own. I also have three step-daughters and a grandson. I enjoy spending time with all of them.